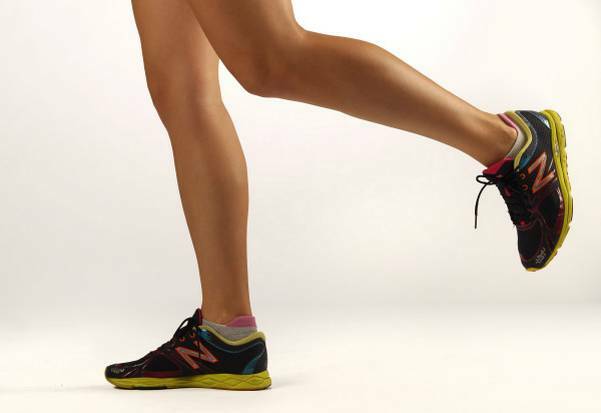 Does back leg lift = faster running? I'm out of the office today and Monday and the weekend will be busy. We'll have a house full of people starting this afternoon and that will continue through Sunday. The major activity is on Saturday and the day will start early, so I'm probably going to need to skip tomorrow's run. I tried to make up for that by running a little extra distance today. Conditions were pleasant when I left on my run around 7:00 AM. I tried to maintain a decent speed and thought about how my default pace has slowed over the last few years. I'd say, overall, that my speed has remained consistent. The difference is that my median pace seems to have slowed by about ten seconds since 2009. It could be that when I used the FR50 and 60 with a foot pod, my times were recorded more accurately (and faster) than with the FR210. About halfway through today's run, I looked at my shadow and noticed I was running with a low degree of back leg lift. I've noticed that better runner's legs come up fairly high after toe-off and I suspect that helps their speed by reducing the amount of time their feet touch the ground. Inspired, I worked on bringing up my leg as I ran. I'm not sure if it made me run faster, but I did feel it in my hamstrings. I'll look at my pacing across the timeline after I upload my data to Garmin Connect to see if my speed improved after making that change. 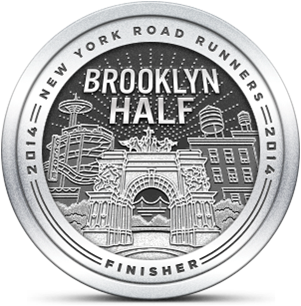 I did finish with a decent overall pace, so perhaps it made a difference. It would be great if a small change like that could have made a measurable effect on my pace. It almost seems too easy. Then again, it did illustrate my need to do more core work.